There’s nothing better than a good night’s sleep and so why would you compromise when it comes to keeping your mattress clean? Rich Cleaning is an expert mattress cleaning service in Melbourne and the surrounding areas. Organise your next cleaning today by calling Rich Cleaning to get a free quote. If you are looking for the best mattress steam and dry cleaners in Melbourne then talk to Rich Cleaning today. We guarantee a high-quality service. Why do I need my mattress cleaned? You spend the majority of your time at home, and we spend a lot of that time asleep, so ensuring you get a good night’s sleep is important, and also makes sure you stay in tip top shape. 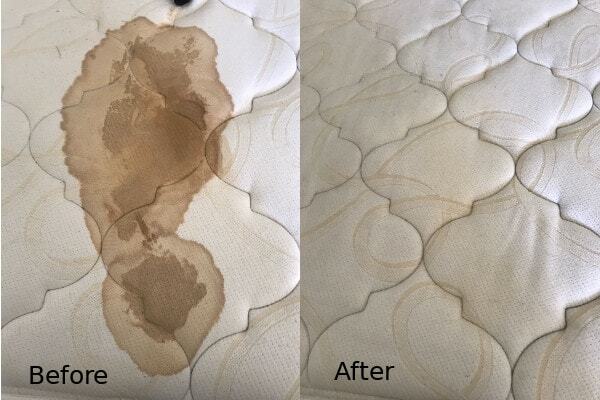 If you’ve had your mattress for a good number of years and haven’t ever had a proper cleaning then you should consider booking one in. A proper mattress steam-clean will leave it nice and fresh and dirt-free. Plus, if you have a pet in your home then is even more important to inspect your mattress regularly to ensure that it is clean. Some pets leave behind hair and dead skin, which may be on your mattress and so it's worth having a closer look. Even if you can’t spot anything at a first glance, it is worth getting your mattress cleaned to ensure your home remains fresh and clean. After a proper mattress clean your bedroom will be in much better condition and you will most likely get a better night’s sleep. A proper sanitisation ensures you get nice fragrance when you go to bed. We aim to maintain a very high level of transparency, and so it is worth mentioning that not all stains can be removed completely. Some very old and dark stains may completely go, but the best person to advise would be the technician on arrival. Rich Cleaning will make the entire process easy and hassle-free. Do not hesitate to ask any questions you may have either while booking or when the technician is at your promises to do the cleaning. At Rich Cleaning, our cleaner technicians are fully trained and equipped with the right tools and cleaning materials to do the best cleaning job possible. 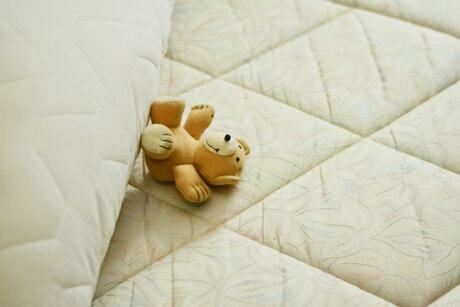 Depending on the cleaning type, your mattress may need to come out from the bed frame. Our technician will need complete access to the area, as the cleaning machine needs to reach the mattress. Based on the cleaning need, our technician may use different cleaning materials to provide you with the best cleaning possible. Once the cleaning is completed, our technician will advise you when you can use it again, as in some situations it will need to dry for some time. Mattresses gets dirty over time and sometimes accidents happen. If you are wondering how to get rid of following then get in touch with us today! 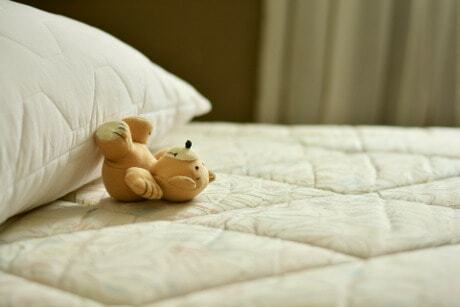 The general recommendation is not to try and clean the mattress by yourself as you may cause more harm than help. Call us today and talk to an expert. 15% Discount Limited Time Only. Book Now & Save.